Ariane Lourie Harrison è architetto e insegnante, e co-fondatrice di Harrison Atelier. Insegna presso la Yale School of Architecture dal 2006, e al Pratt Institute GAUD (Graduate Architecture and Urban Design Programs). Ha curato il volume Architectural Theories of the Environment: Posthuman Territory (Routledge, 2013). 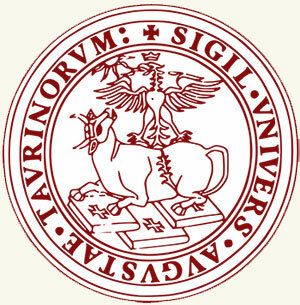 Ha studiato architettura presso la Columbia University, conseguito il Ph.D. presso la New York University e ha continuato gli studi alla Princeton University. Ariane Lourie Harrison is an architect and educator, and co-founder of Harrison Atelier. 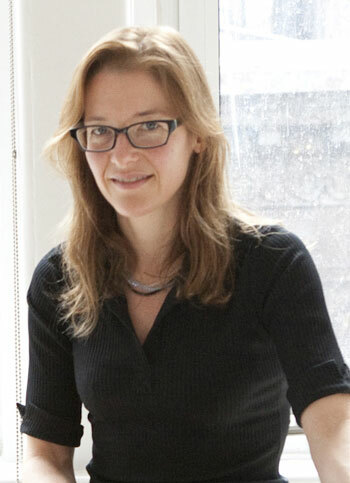 She has taught at the Yale School of Architecture since 2006, and is also currently teaching at Pratt Institute GAUD. Ariane is the editor of Architectural Theories of the Environment: Posthuman Territory (Routledge, 2013). She received her M.Arch. from Columbia University, Ph.D. from New York University and AB from Princeton University. She is a LEED AP and a registered architect. Seth e Ariane Harrison, Harrison Atelier, E gli animali saranno cittadini, Animot I, 2, 2014, pp. 108-113.